Currently a work in process, AS-IS started off from an observation about the fashion world. Popular culture creates an image that seems perfect. The reality of life is that we are all different. I am AS-IS. You are AS-IS. We all have flaws and imperfections, that is what makes us unique. 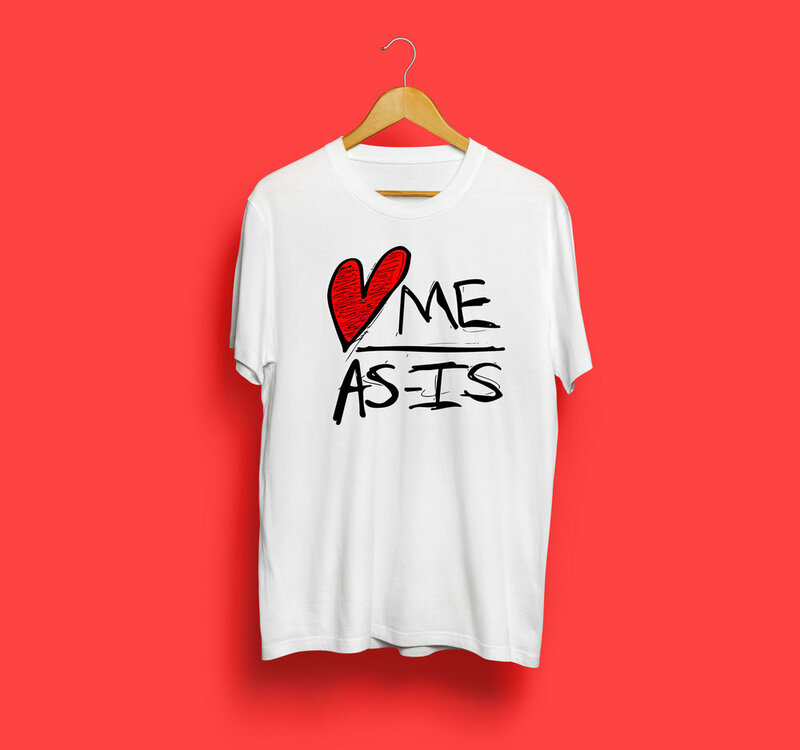 The AS YOU ARE line of AS-IS clothing consists of new designs, prints and silhouettes that celebrate you AS YOU ARE. Examples are shown below. 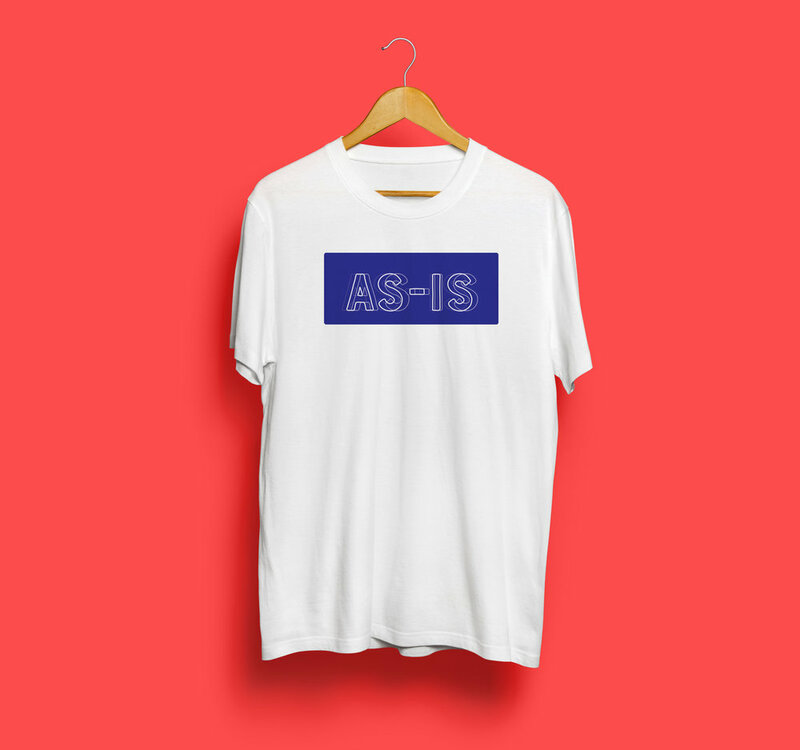 Coming soon: The AS THEY ARE line of AS-IS clothing is as unique as the individual wearing it. 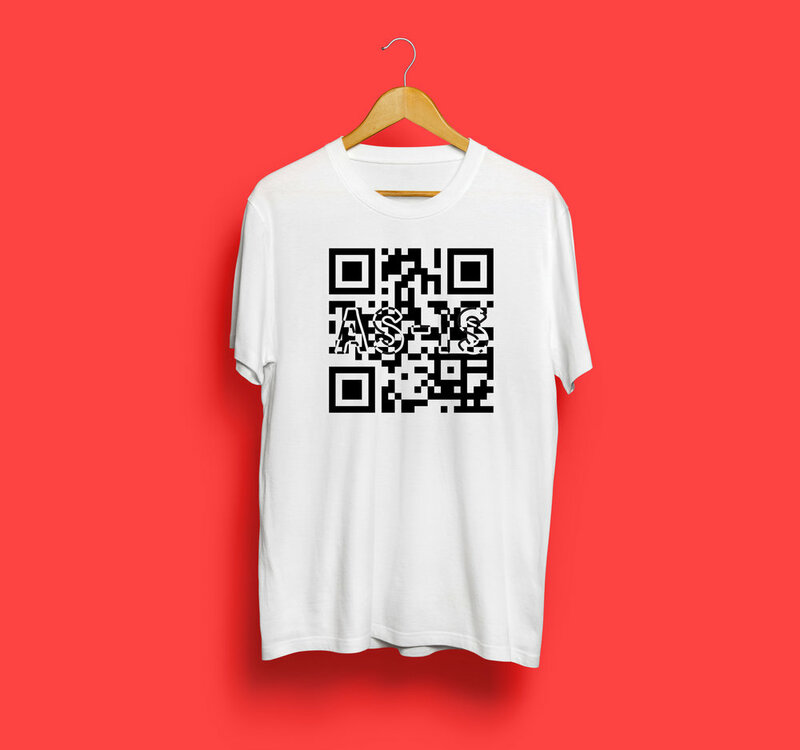 All pieces are repurposed from vintage and thrift stores all over the world. Most pieces are 1 of 1 which makes them extremely limited and unique.